This time its Auckland runner gets an update. 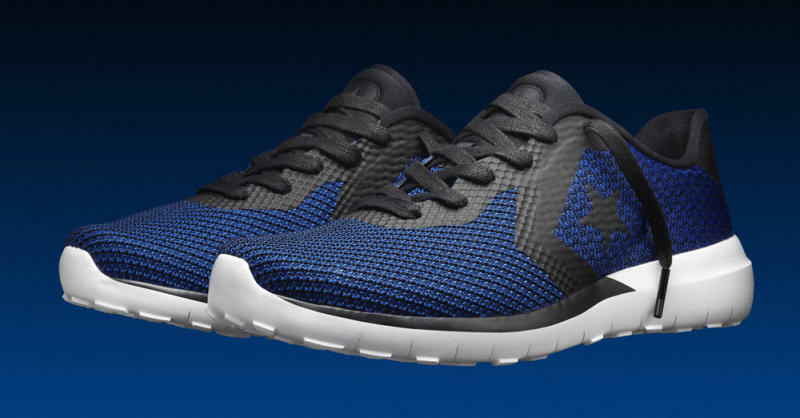 After making its Chuck Taylor All Star more contemporary with a Modern update, Converse is doing the same for its Auckland Racer silhouette. Following a limited debut via an HTM design last week, Converse will launch more general release versions of the sneaker this week. 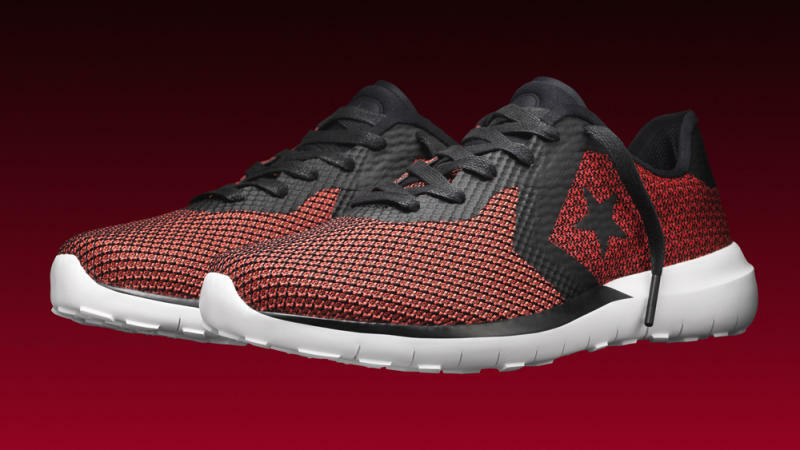 Converse says the shoe is a piece in a puzzle that involves trotting out old shoes with new technology. "The Converse Auckland Modern is the latest in a series of new sneaker drops that are fusing our sporting heritage with modern design," Brian Cioffi, vice president and creative director of global footwear at Converse, said. "For the release we’ve taken inspiration from our running history and have modernized an iconic sneaker with new construction and modern materials." 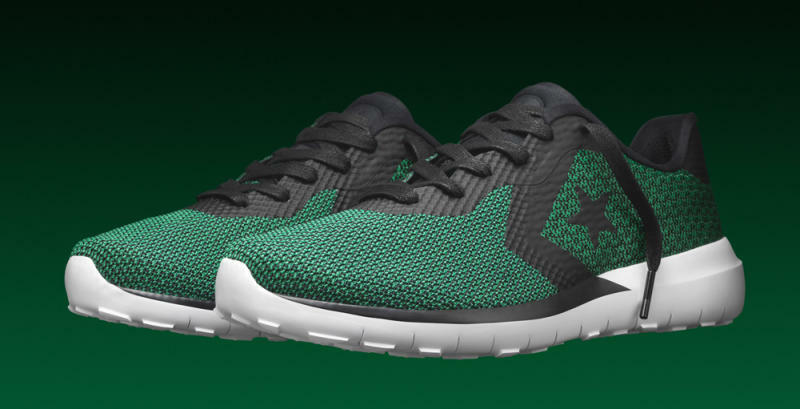 The design features a low-cut construction with an emphasis on the Hyperfuse tech that maintains durability for training purposes. The phylon outsole has centric flex grooves to create traction, a move borrowed from Nike. The Converse Auckland Modern releases on July 21 in the colorways pictured at Converse spots globally.